LiquidVPN Inc., the online privacy service announced the release of new Windows, OS X and Android VPN software built on its Liquid Lock platform. Liquid Lock blocks common and zero-day threats to online privacy by creating custom firewall rules tailored to the user's settings, connection and OS. The methods being employed to circumvent the security and privacy enhancing aspects of services like ours are getting very sophisticated. After months of research, LiquidVPN concluded users wanted better VPN software for mobile platforms and more protection against leaks caused by traditional and zero-day exploits. LiquidVPN's answer is the release of three new clients. When asked about the ambitious project, LiquidVPN CEO David Cox said, "The methods being employed to circumvent the security and privacy enhancing aspects of services like ours are getting very sophisticated. Most of the time the attack is aimed at the weakest link in the chain. It is no surprise that the weakest link is usually the end users device. We as a service provider wanted to create more robust software that is easy to use and could protect against these new threat vectors. Our developers did an excellent job, and I could not be happier with the results." 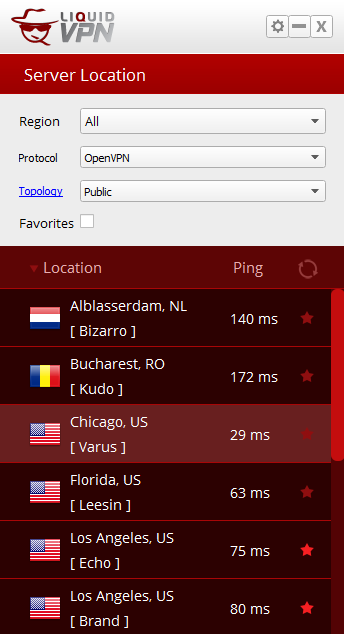 Rapidly build, test, deploy and support multiple versions of each VPN client at the same time. Stop known and zero-day threats using the devices internal firewall technology like Windows Filtering Platform API, PF Rules and IP Tables. Provide a comprehensive VPN app that maintains the uniquely familiar LiquidVPN experience across all available platforms. 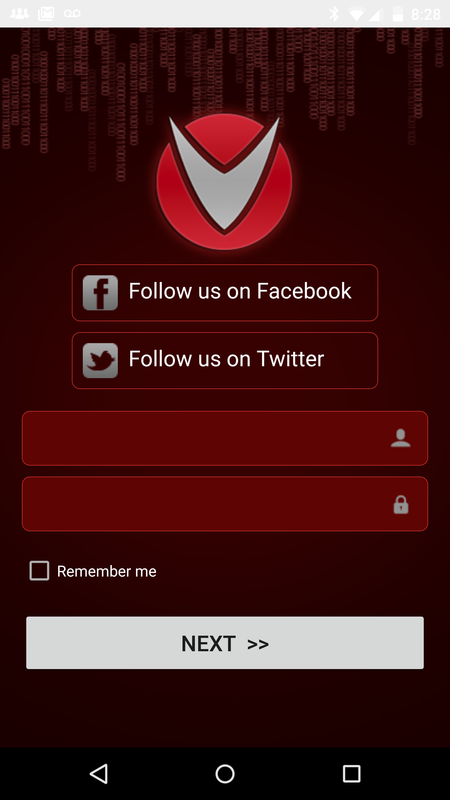 In the coming months, LiquidVPN has an iOS and Linux client scheduled for release alongside updates to their current suite of applications giving users more control over how Liquid Lock, their network and the LiquidVPN client works. LiquidVPN also plans on providing access to in-app purchases for their Android and iOS client in a future release. About LiquidVPN Inc.: LiquidVPN Inc. is an Internet privacy and security service based in Cheyenne, WY. Founded in 2013, LiquidVPN has fifty-four dedicated servers in sixteen locations throughout North America, Europe and Asia. In 2014, LiquidVPN introduced the Industry to IP Modulation its seamless, rapid IP switching technology that is currently available in many of its network locations.